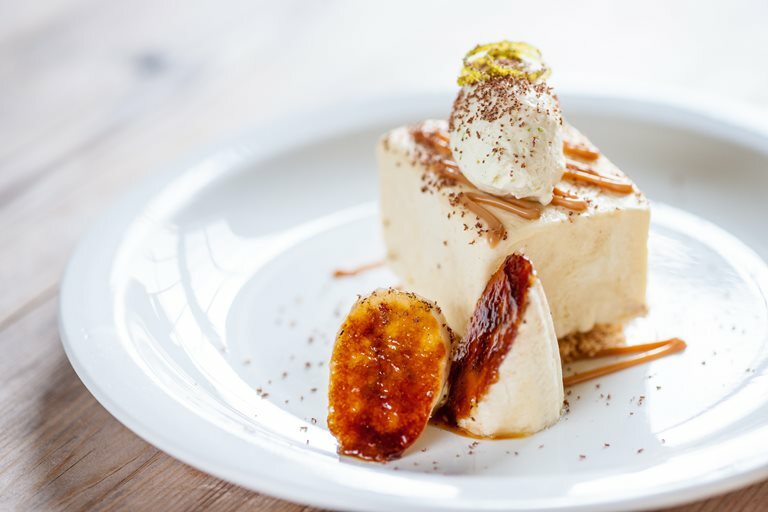 Celebrating the vibrant flavours of the Caribbean, this banana parfait recipe from Dominic Chapman makes a joyful - if slightly naughty - dessert. Commenting on the dish, Chapman says: "The Caribbean community uses loads of tropical fruit which I love. This banana and caramel parfait is something that demonstrates the years of exotic ingredients we have had the pleasure of working with."